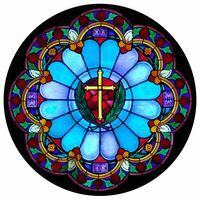 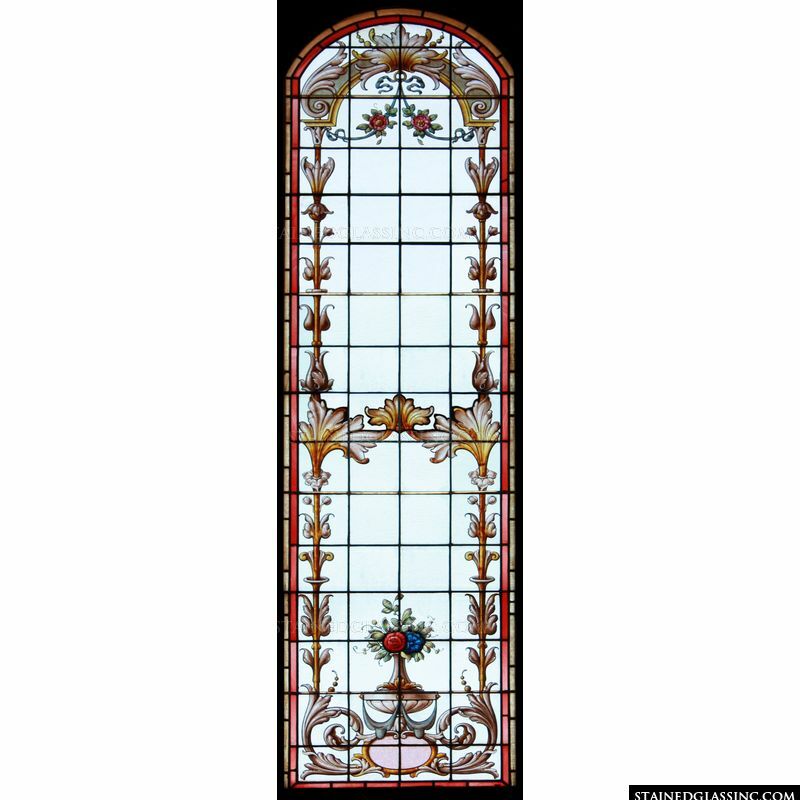 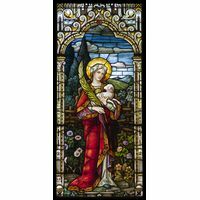 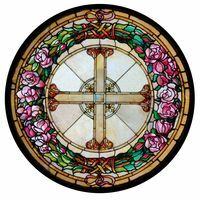 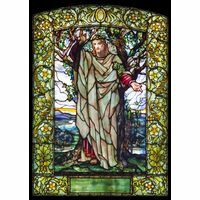 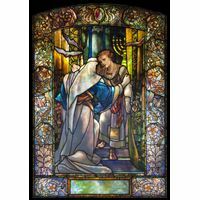 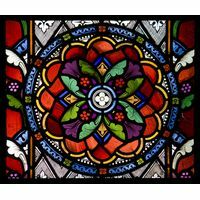 This arched stained glass panel will make the perfect decorative touch in your home, office, library or business. 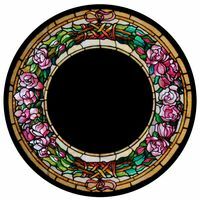 The floral accents and pretty, elegant design that borders this piece will bring beauty to your space added color. 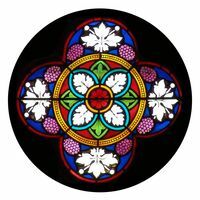 Use this stained glass artwork as a door or window insert and see your space transform throughout the day as the sun passes through.